You have been the victim of a car accident which has left you injured. You might have been driving at the time, but the accident was not your fault, and another driver was entirely responsible. Despite your innocence, you have been left with injuries that require medical treatment, and may result in you being unable to work for some time. 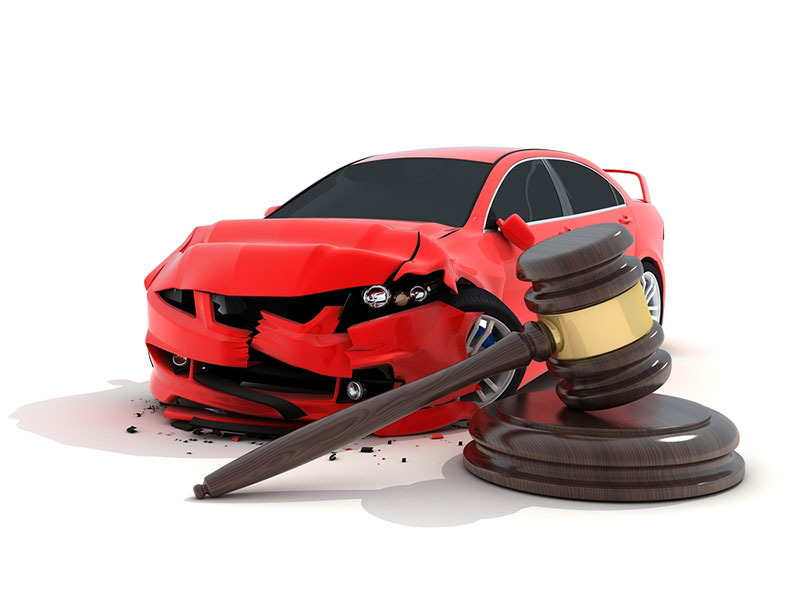 In order to get an insurance settlement that will compensate you sufficiently for your injury and inconvenience, you need the assistance of a Perfect Car accident attorney in Long Beach. The best way to make sure that you get a knowledgeable attorney to assist you with your compensation claim is to research lawyers in your area. You need to ensure that the lawyer you will be speaking to has experience in handling similar injury cases, and is able to help you with your claim. 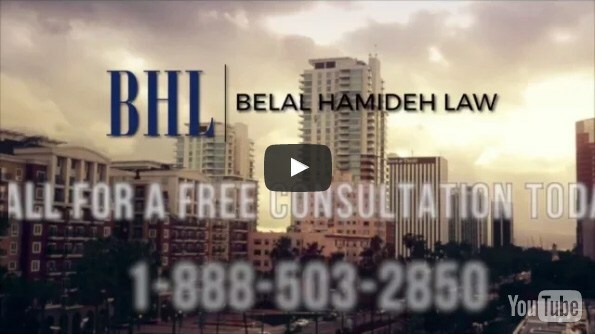 You should seek out a firm like Belal Hamideh Law, who has the knowledge to be able to assist you with any type of injury claim, including claims resulting from car accidents. It is a good idea to make sure that the attorney firm that you deal with is able to demonstrate successful compensation settlements for their clients. 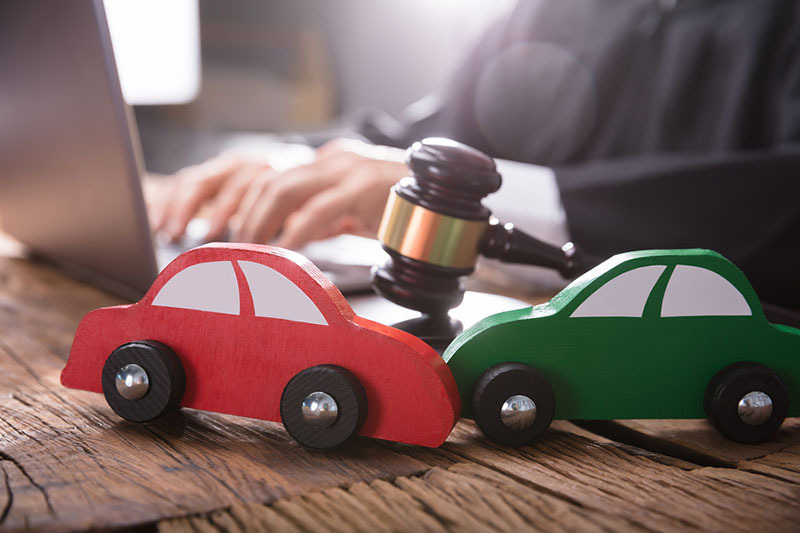 If you look for reviews about companies, and seek information about judgments or prior injury claim settlements involving the attorneys, then you may be able to get an idea of what to expect from their services. You can also learn how they deal with opposition lawyers and how effective they are at getting full compensation claims for their clients. After you have narrowed down your list of potential attorneys to a small group, you should then take action to talk to the companies involved. You may be able to get a free consultation with your chosen Car accident attorney in Long Beach, which will make it much easier to decide whether they can help you or not. They will talk about the case, give you feedback on your claim, and you can assess whether you think this attorney is the right one for you. Ask questions, and take any steps necessary to ensure that you are getting a lawyer who will represent you effectively. When you are ready to work with an attorney on making a claim, you can reach out to our law firm by calling our toll-free number (888) 277-6122 today.